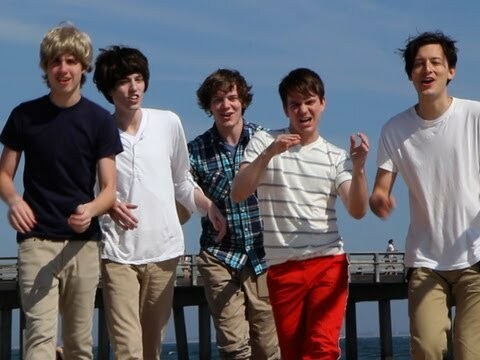 One Direction - One Thing Parody Behind The Scenes! Little Things PARODY - Behind the Awesome! Behind the Scenes - History Parody! 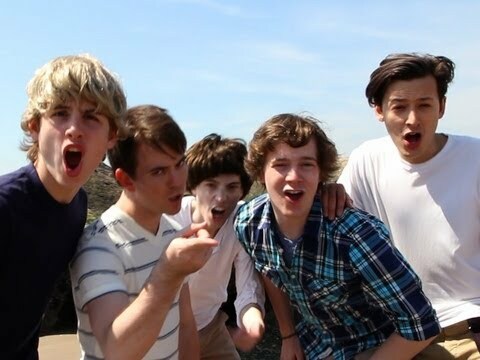 One Direction Kiss You PARODY - Behind the Awesome! 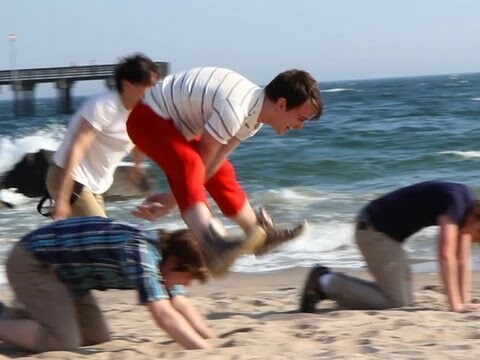 What Makes You Beautiful PARODY - Behind the Awesome! One Direction Parody - Comments! One Direction - Little Things PARODY!! Key Of Awesome #68! One Direction Best Song Ever! - Behind the Awesome!! Kiss You PARODY - Comments Part 1! !